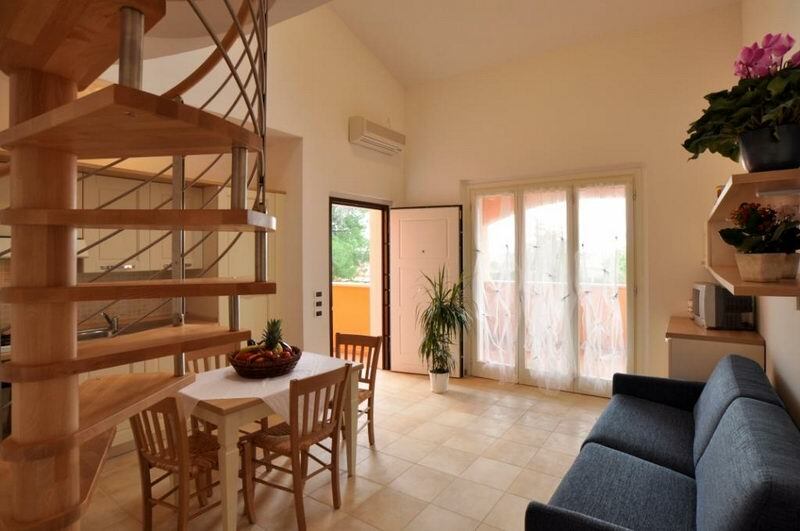 The residence is only a few steps away from the beach, and only a few kilometres fromt he medieval town of Scarlino. 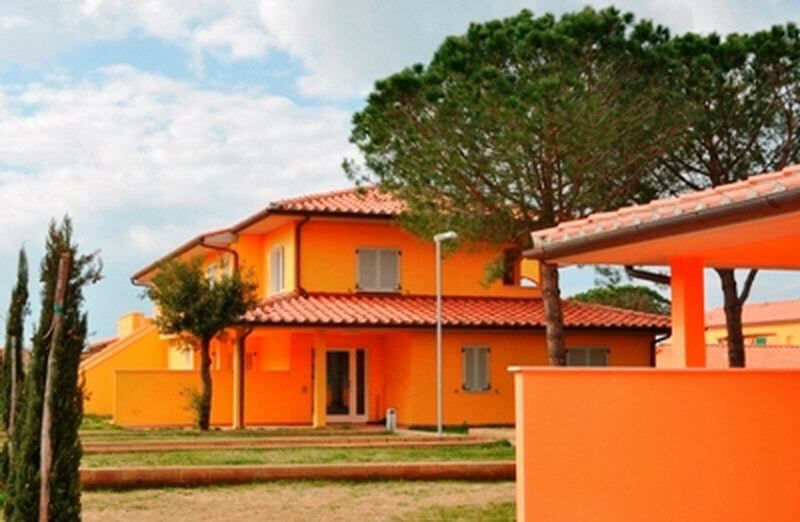 The village is the ideal place to spend your holidays and discover Maremma, one of Tuscany's most fascinating areas. The 26 apartments have all modern confort: air conditioning, kitchen with oven, refrigerator and freezer, private bathroom and TV. The different types of apartments from studios to 2 bedroom apartments offer solutions for families with or without children, friends and couples. There is also a swimming pool for the exclusive use by the guest of the village. How love sport there are golf courts nearby as well horse riding schools, tennis courts, boat rental, windsurfing and kitesurfing and many other things. Nearby the village there are some of the most beautiful beaches of Tuscany: Cala Violina and Cala Marina are only 8 km away, and it takes only 15 min. driving to the beach of Castiglione della Pescaia. 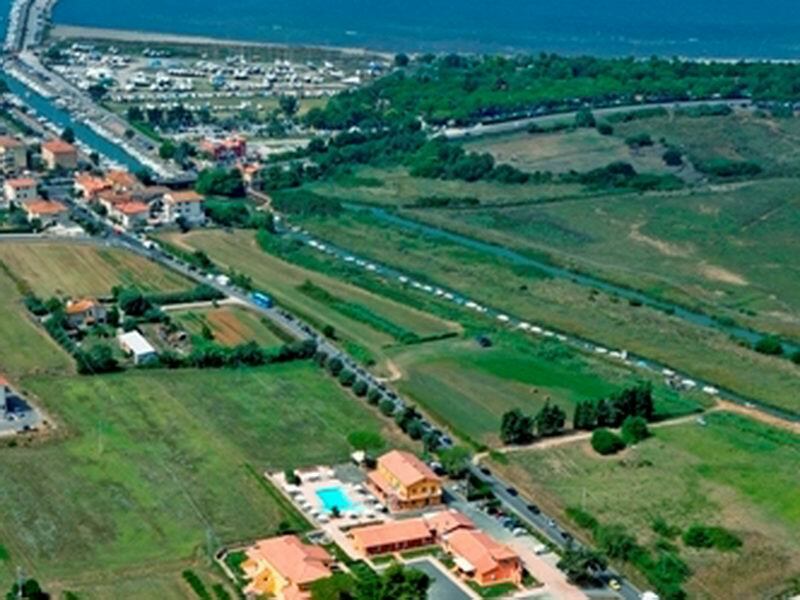 At only 300 metres from the village there is the new port of Scarlino Marina with all daily services restaurants, pharmacy, and grocery stores, and finally the nearest beach is only 500 metres away. 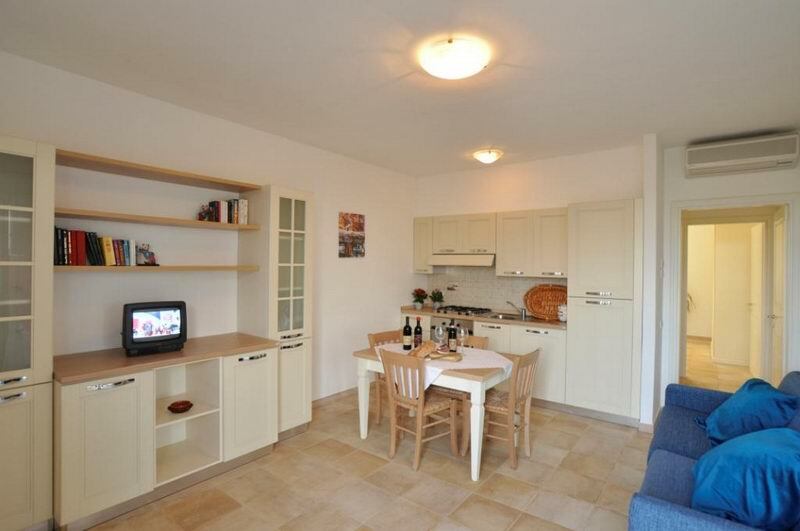 Apartments for 4 people (type “B”)– 1 double bedroom, bathroom (with shower ), kitchen, living room with double sofa bed. Spacious outdoor area/covered terrace with table and chairs. 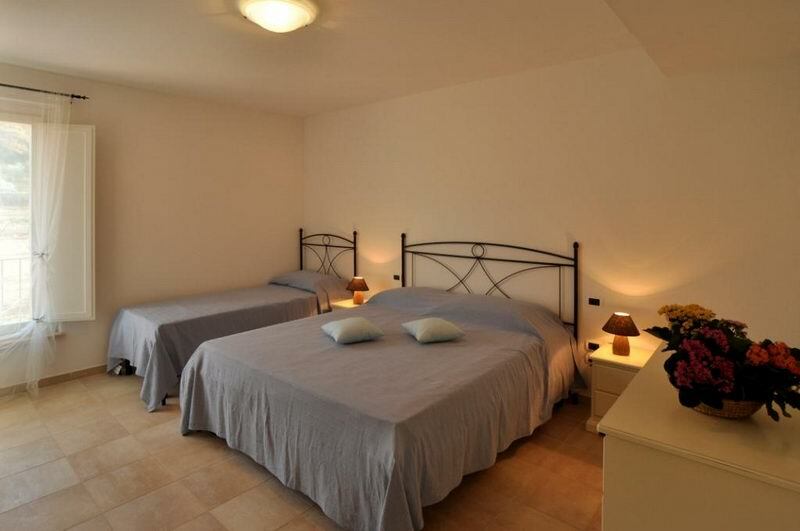 Apartments for 4+ 2 people (type “C”) - 1 double bedroom, 1 bedroom with two separated beds, bathroom (with shower), living room with double sofa bed, kitchen. Some apartments with attic. Spacious outdoor/covered terrace with table and chairs. 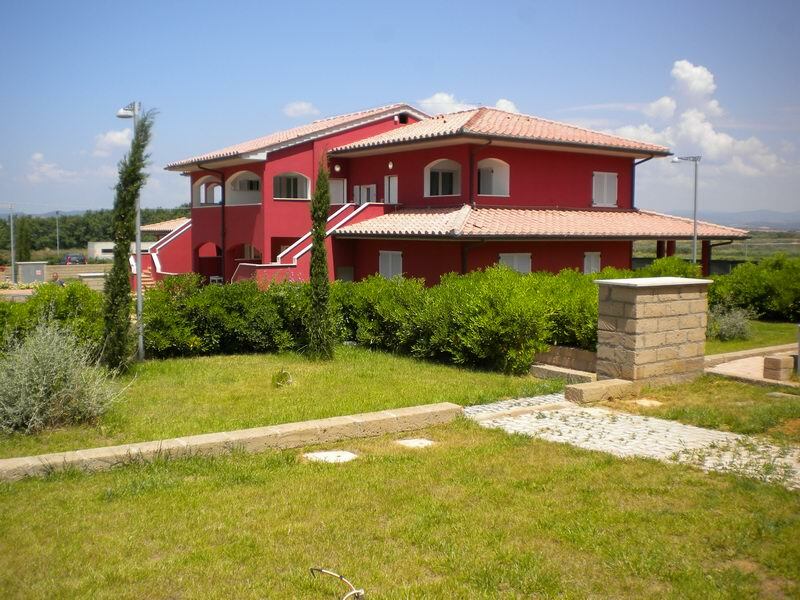 Apartments with loft for 5+2 people (type “D”) – 1 double bedroom with additional third bed, bathroom (with shower) , kitchen, loft with double bed, facing the living room, living room with double sofa bed . Covered terrace with table and chairs. Type of Period “A” Period ”B” Period “C” Period “D” Period "E"
Daily stays are possible during all the season, except July/August. Information about price / day on request.